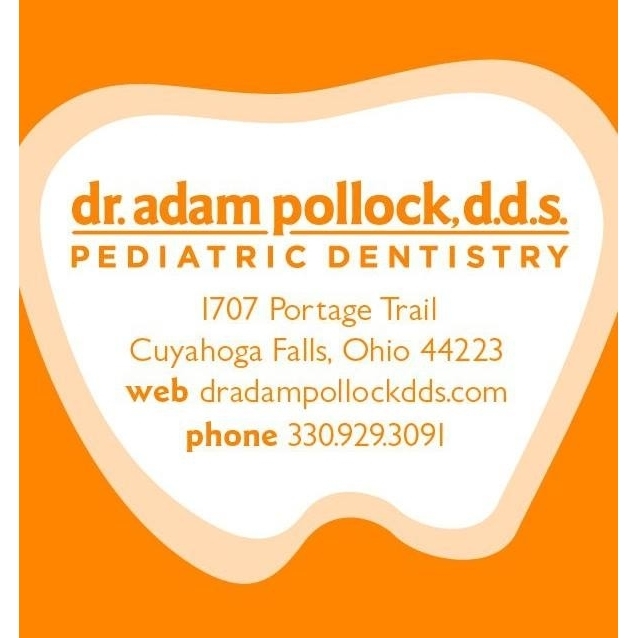 Welcome to Dr. Adam Pollock, D.D.S., Pediatric Dentistry! 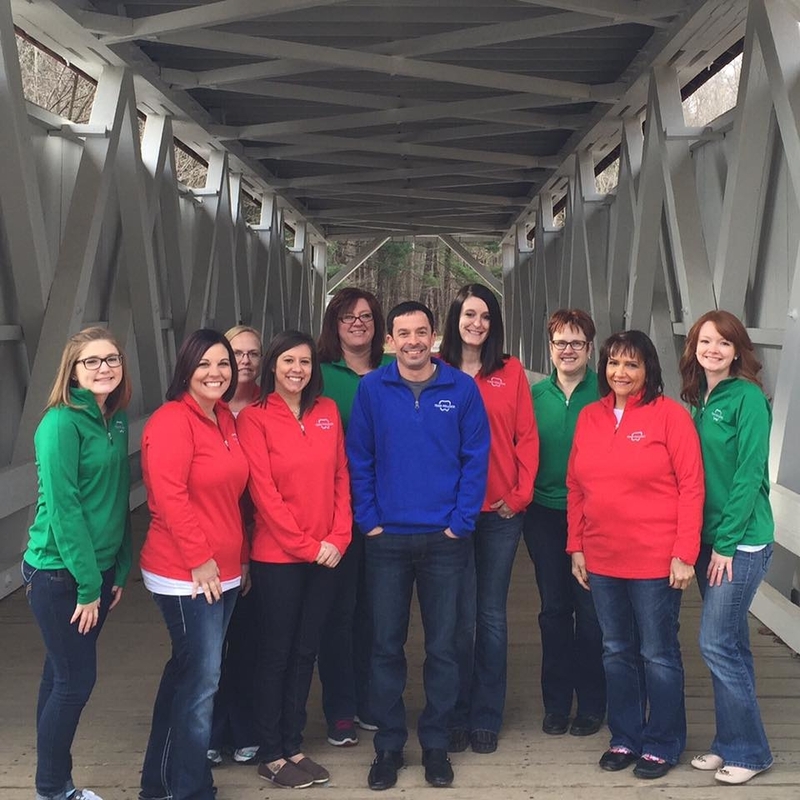 We are located in Cuyahoga Falls. Most likely, well look at your childs teeth, give your child a dental cleaning and fluoride treatment. And sometimes well take x-rays. Theres always a prize involved. Rubber lizards, gem stone rings, super balls, weve got them all. Contact us today for more information.